Custom-made letter openers. Available in brass and stainless steel. Any size can be ordered, any artwork can be engraved. Brass letter openers can be ordered to be finished according to your liking: patinated, silver-plated, gold-plated, matt, highlighted etc. 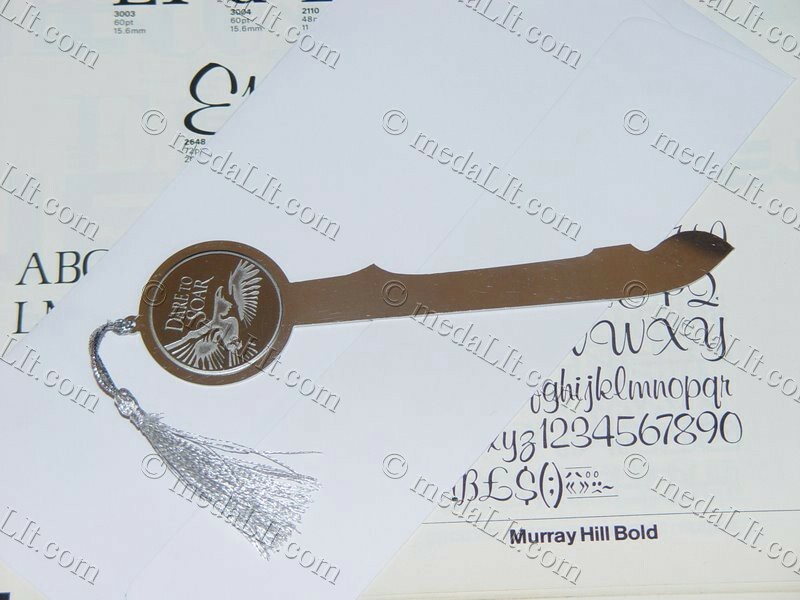 Letter openers can be ordered to be decorated with custom-made matching medal.